Consistent with the PUSWP position, the USA-P MHN has taken a public stand urging mental health organizations and clinicians not to go to Israel–thus our “Don’t Go” Campaigns. The USA-P MHN has approached a number of individual international mental health organizations planning to hold meetings and conferences in Israel, asking the organization to reconsider its choice of Israel and to hold its meeting elsewhere. Our letters to these specific organizations, the organizations’ responses to these letters, and the ensuing dialogue, debate, public discourse, and associated media reactions are organized in the drop-down menu that is located under the tab “Don’t Go Campaigns” appearing in the green banner at the top of this web page. 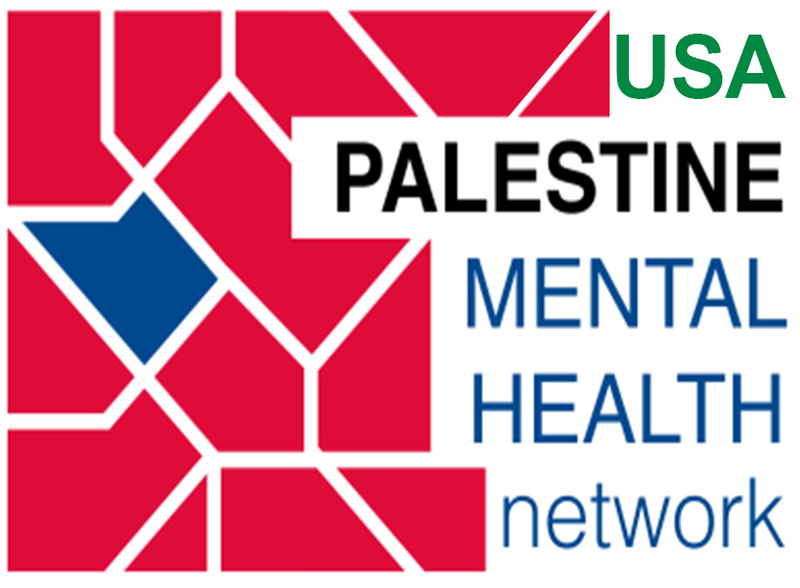 The USA-P MHN wishes to thank both our sibling organization, the UK-Palestine Mental Health Network and the advocacy organization Jewish Voice for Peace for their tremendous support in waging these campaigns.